Avoid toxic plants that can be harmful to your pet. Dogs do not naturally avoid plants that are toxic to them and many will eat plants that are not safe for consumption. A few common toxic plants for dogs are: carnations, chrysanthemums, daffodils, hostas, ivy, lilies, morning glories, tomatoes, and tulips. 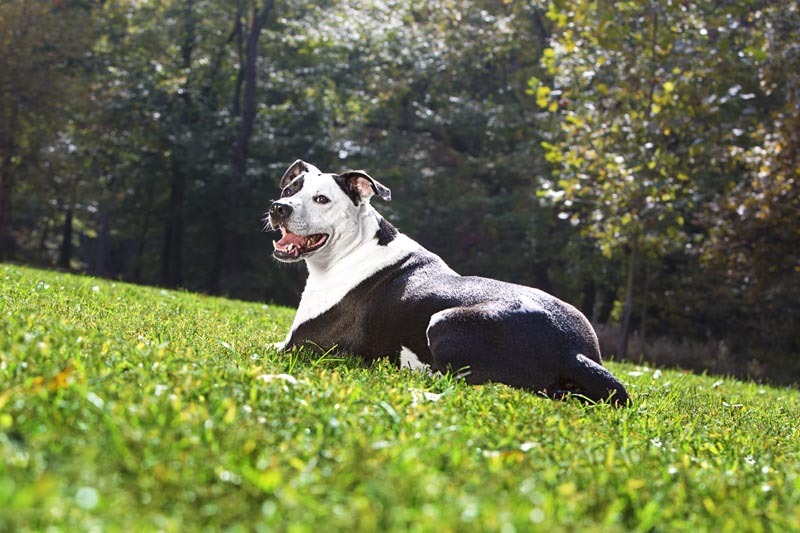 For a complete list, visit ASPCA's list of nontoxic and toxic plants for dogs.